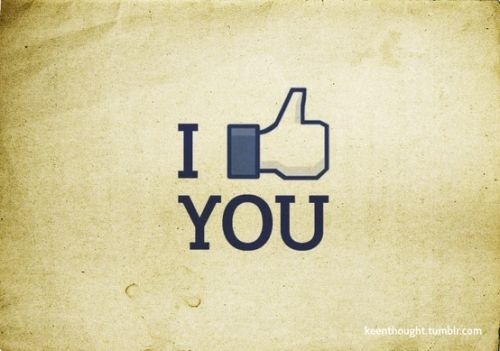 It is amazing how the Facebook thumbs up instantly reads in peoples mind as “like”. If you like this pin, follow me on Pinterest at theldndiaries and thumbs up me on Facebook by clicking here. Previous ArticleGet your Summer Sale On!